The Design Boards: Retro anyone? Oh man, I LOVE that! 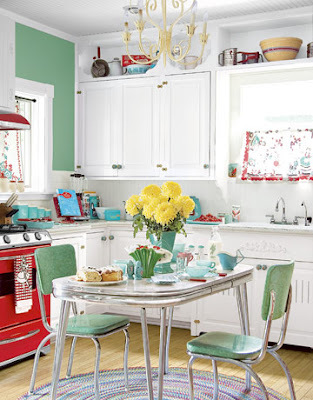 I've got a few retro items in my kitchen, but I have yet to go all out like that. So cute!